History is the polemics of the victor, William F. Buckley once said. Not so in the United States, at least not regarding the Civil War. As soon as the Confederates laid down their arms, some picked up their pens and began to distort what they had done and why. 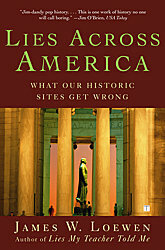 The resulting mythology took hold of the nation a generation later and persists, which is why a presidential candidate can suggest, as Michele Bachmann did in 2011, that slavery was somehow pro-family and why the public, per the Pew Research Center, believes that the war was fought mainly over states’ rights. Take Kentucky, where the legislature voted not to secede. Early in the war, Confederate Gen. Albert Sidney Johnston ventured through the western part of the state and found “no enthusiasm, as we imagined and hoped, but hostility.” Eventually, 90,000 Kentuckians would fight for the United States, while 35,000 fought for the Confederate States. Nevertheless, according to historian Thomas Clark, the state now has 72 Confederate monuments and only two Union ones. 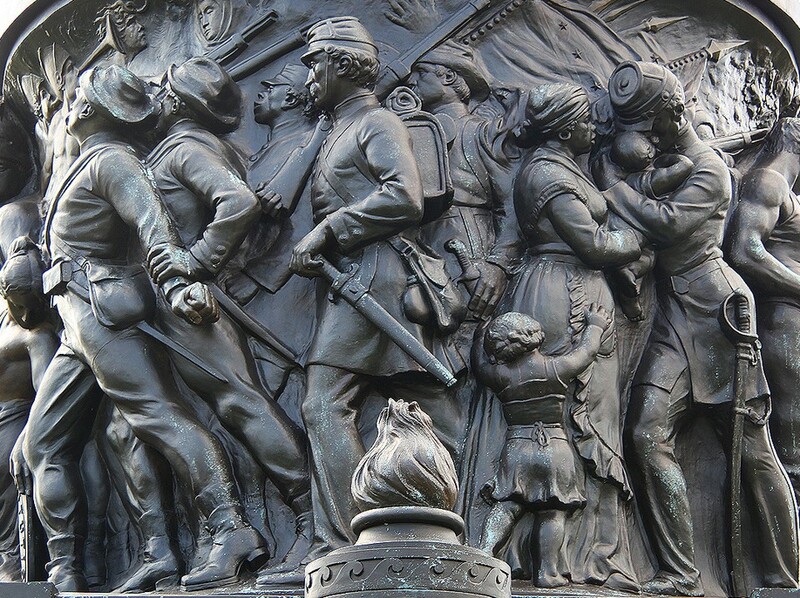 Neo-Confederates didn’t just win the battle of public monuments. They managed to rename the war, calling it the War Between the States, a locution born after the conflict that was among the primary ways to refer to the war in the middle of the 20th century, after which it began to fade. Even “Jeopardy!” has used this language. Despite such statements, neo-Confederates erected monuments that flatly lied about the Confederate cause. 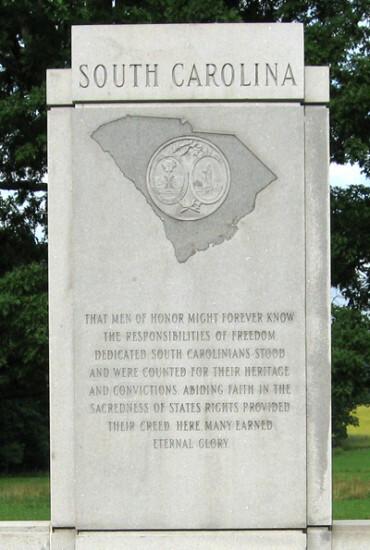 For example, South Carolina’s monument at Gettysburg, dedicated in 1963, claims to explain why the state seceded: “Abiding faith in the sacredness of states rights provided their creed here.” This tells us nothing about 1863, when abiding opposition to states’ rights provided the Palmetto State’s creed. In 1963, however, its leaders did support states’ rights; politicians tried desperately that decade to keep the federal government from enforcing school desegregation and civil rights. 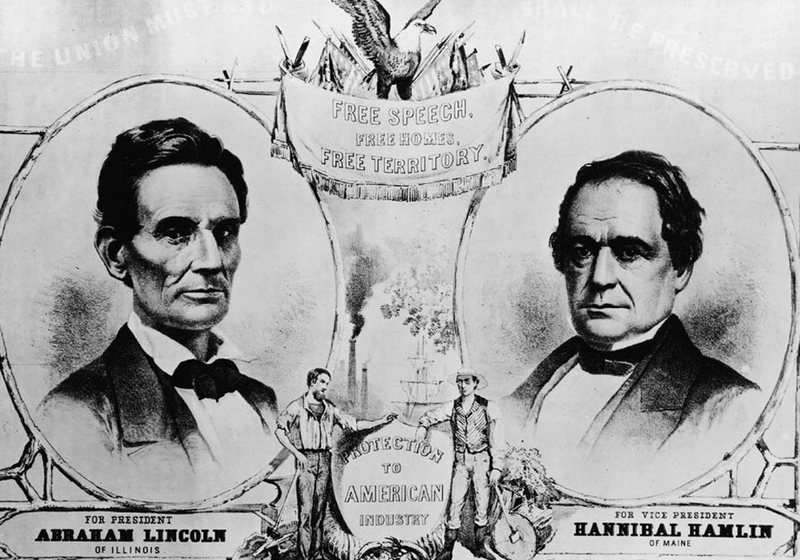 Lincoln and the Republicans had promised not to disturb slavery where it already existed. Nevertheless, many people in the South mistrusted the party, fearing that the Republican government would not protect Southern rights and liberties. 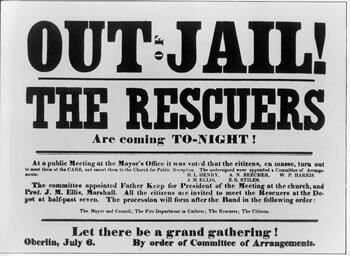 On December 20, 1860, the South’s long-standing threat to leave the Union became a reality when South Carolina held a special convention and voted to secede. The section reads as if slavery was not the reason for secession. 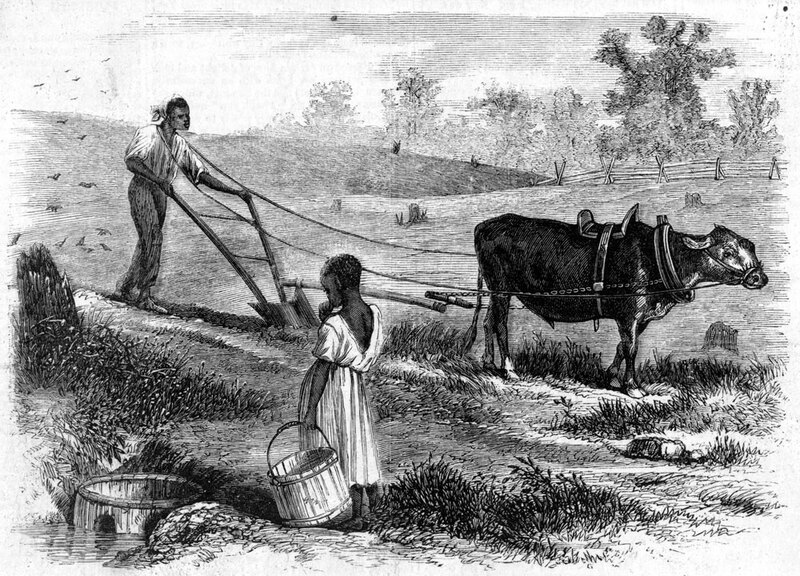 Instead, the rationale is completely vague: White Southerners feared for their “rights and liberties.” On the next page, the authors are more precise: White Southerners claimed that since “the national government” had been derelict—by refusing to enforce the Fugitive Slave Act and by denying the Southern states equal rights in the territories—the states were justified in leaving the Union. 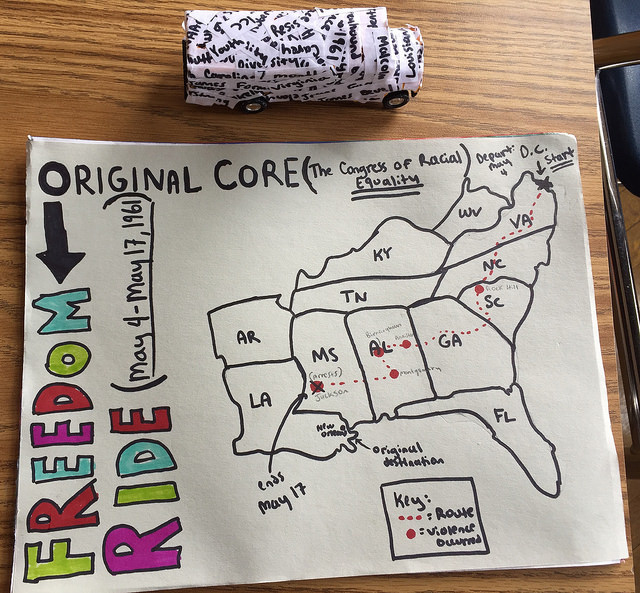 Teaching or implying that the Confederate states seceded for states’ rights is not accurate history. It is white, Confederate-apologist history. Journey, like other U.S. textbooks, needs to be de-Confederatized. So does the history test we give to immigrants who want to become U.S. citizens. Item No. 74 asks them to “name one problem that led to the Civil War.” It then gives three acceptable answers: slavery, economic reasons and states’ rights. (No other question on this 100-item test has more than one right answer.) If by “economic reasons” it means issues with tariffs and taxes, which most people infer, then two of its three “correct answers” are wrong. The legacy of this thinking pervades Washington, too. The dean of the Washington National Cathedral has noted that some of its stained-glass windows memorialize Stonewall Jackson and Robert E. Lee. There’s a statue of Albert Pike, Confederate general and reputed leader of the Arkansas Ku Klux Klan, in Judiciary Square. What was the reason that induced Georgia to take the step of secession? This reason may be summed up in one single proposition. It was a conviction . 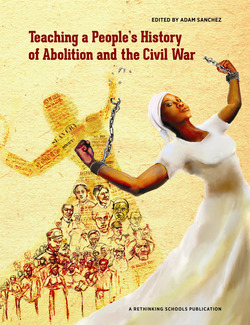 . . that a separation from the North was the only thing that could prevent the abolition of her slavery. . . If things are allowed to go on as they are, it is certain that slavery is to be abolished. . . . By the time the North shall have attained the power, the black race will be in a large majority, and then we will have black governors, black legislatures, black juries, black everything. . . . The consequence will be that our men will be all exterminated or expelled to wander as vagabonds over a hostile Earth, and as for our women, their fate will be too horrible to contemplate even in fancy. 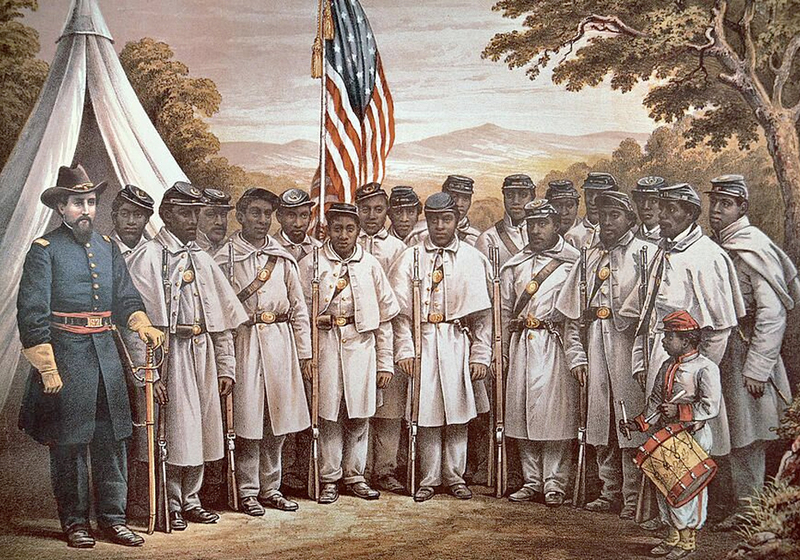 With our monuments lying about secession, our textbooks obfuscating what the Confederacy was about, and our Army honoring Southern generals, no wonder so many Americans supported the Confederacy until recently. We can see the impact of Confederate symbols and thinking on Dylann Roof, accused of killing nine in a Charleston, S.C., church, but other examples abound. In his mugshot, Timothy McVeigh, who bombed the Alfred P. Murrah Federal Building in Oklahoma City in 1995, wore a neo-Confederate T-shirt showing Abraham Lincoln and the words “Sic semper tyrannis.” When white students in Appleton, Wis.—a recovering “sundown town” that for decades had been all white on purpose—had issues with Mexican American students in 1999, they responded by wearing and waving Confederate flags, which they already had at home, at the ready. Reprinted by permission of the author from The Washington Post, July 1, 2015. Corrections to original text have been included. 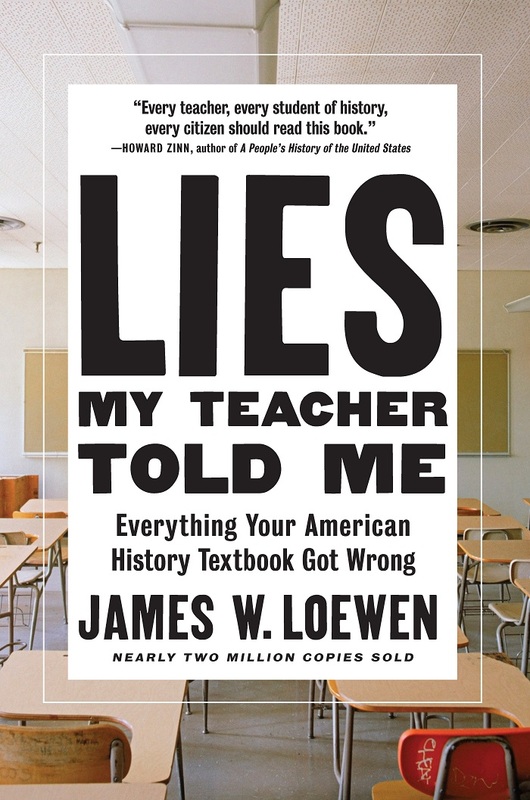 James W. Loewen, emeritus professor of sociology at the University of Vermont, is the author of Lies My Teacher Told Me, Lies Across America: What Our Historic Sites Get Wrong, and The Confederate and Neo-Confederate Reader. James W. Loewen website. Book – Non-fiction. Edited by James W. Loewen and Edward H. Sebesta. 484 pages. 2010. Primary documents on the causes of the Civil War. Book – Non-fiction. By James W. Loewen. 2018. 480 pp. Provides a detailed critique of 12 leading high school history textbooks. This information should be put in all American history books. If we told the truth about our history, good and bad, maybe there would be less hate among us. I admire your “Lies…” very much. As an amateur Brazilianist, I’ve been appalled by textbooks–and even reference books–that glide over the 1964 coup and dictatorship: calling it a “republic,” downplaying the systematic and widespread torture as well as the U.S.’s significant role, and repeating the ancient propaganda that Goulart was ousted because he was a communist. Worse, one college-level textbook omitted the 21 year ductstorship altogether. Do you have any works or plan any that supplement these distorted account about Brazil and other nations disserved in similar fashion? Thanks for you insightful comments concerning ideas that still seem to be held in the South today. Quite thought provoking. I thoroughly enjoyed reading this and will be sharing it.